Summertime and the living is . . . still a wee chilly up here in Minnesota. I mean, we’re no Christy or anything but it hasn’t burst into full on oven-door-open living. I put on my new jeans and the white linen shirt the other night. 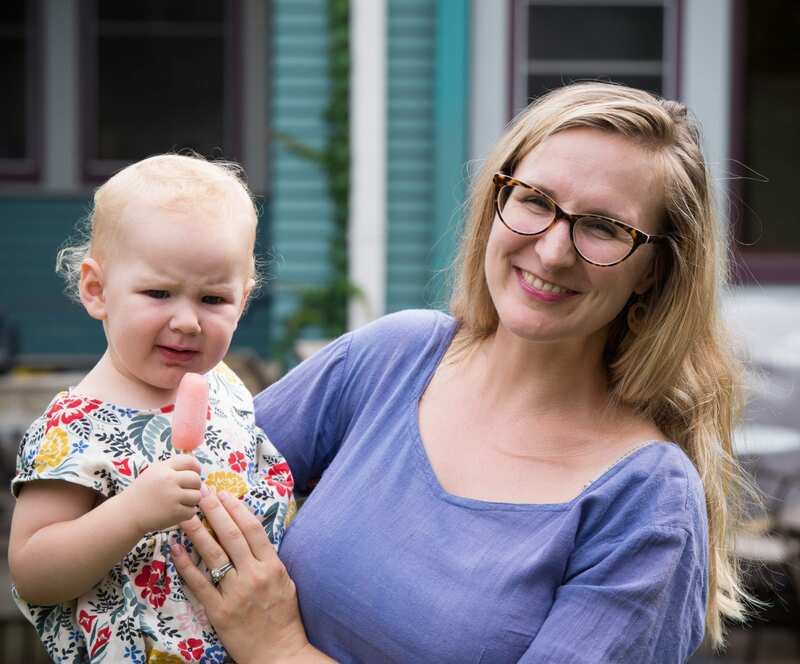 I wanted to feel like a human being, not a milk-making mama bear. It wasn’t forty minutes in to this novel experience that the baby directed an enormous poop right at the shirt, the toddler spilled his dinner plate on the jeans, and my earrings (yes, I PUT ON EARRINGS) got caught on my mom-bun and yanked ever so staunchly on those tiny fly-away hairs that are evidence of re-growth and postpartum hair biz. Right back into the bathrobe I zoomed. It’s breathable and lightweight, but more forgiving in its flowing than a knit cotton. I gathered a bunch off off the inter web and then kept nearly all of them! The buttons make the shirt, as far as I’m concerned. Thank you for a little wooden button, designers! White one & pink one & butterfly one (for my sister) & brown one. All three of mine have been put in the dryer on accident and made it out relatively unscathed! Oh, as I confessed, I haven’t packed away my maternity jeans just yet (she’s a mere 5 months!) but that was, in large part, because I only have one pair and my non-maternity jeans were either too high waisted (not really ready to dive back in that pool) or non-stretchy. I felt really fancy and bought these woven ones last year with a slight wedge. I’m not supposed to wear any heel yet as my pelvis is still unstable but in a pinch, I slip into these for church going. 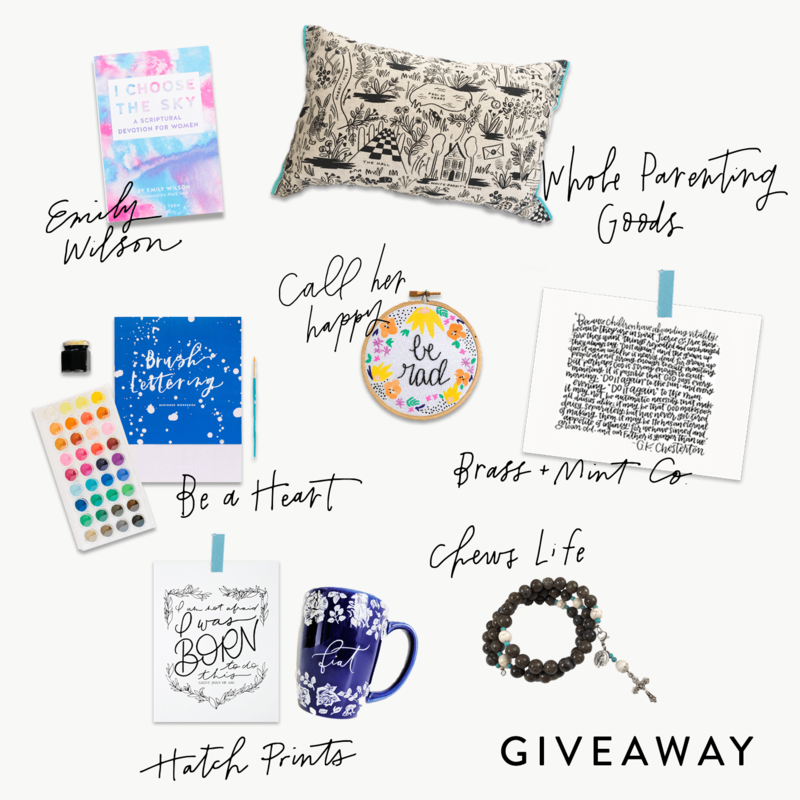 AND I’m doing a giveaway with some of my fav artisans on instagram just Thurs-Friday noon-noon @wholeparentinggoods. Hop on over! Can you tell I made the above image and Erica made the below one??? 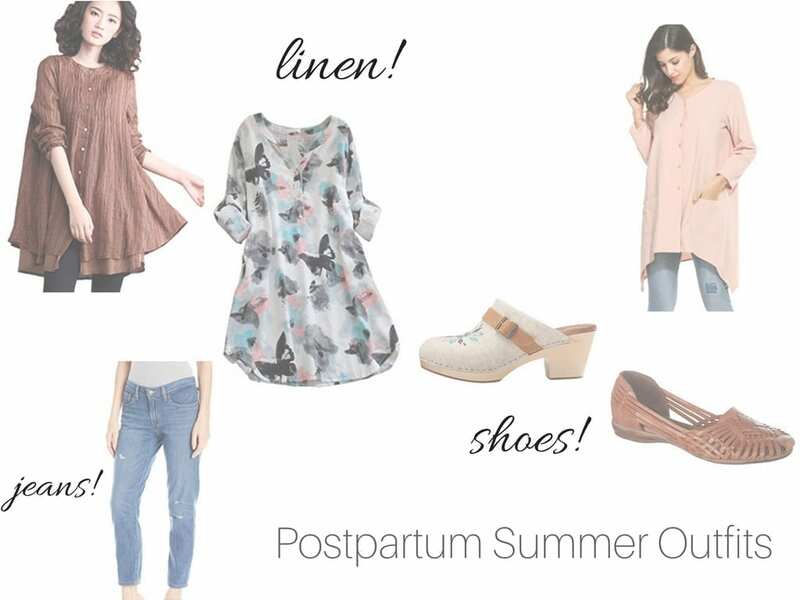 Your summer go-tos for postpartum? Omigosh! I bought those woven sandals yesterday! !